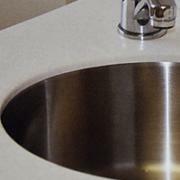 When you're shopping for High-Definition laminate countertops, you have several choices when it comes to sinks. 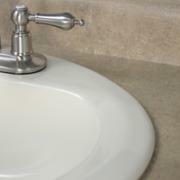 The following are some options that CVCT can sell to you directly, but we can also use almost any sink you choose. Here are some of your options.